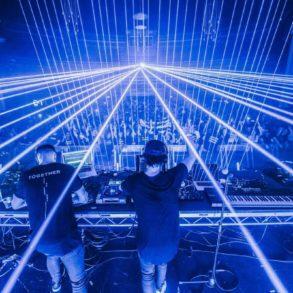 The British duo Third Party comes straight from an incredible start of 2018: their LIIIVE show has been internationally acclaimed as a success, and they had the chance to perform it at Ultra Korea. 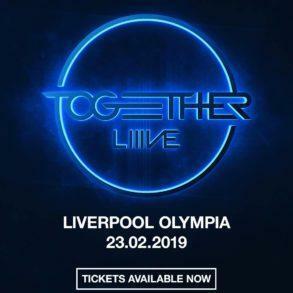 Following the release of their single “Free”, the duo has now released the first one of the many IDs unveiled at the Liverpool’s LIIIVE, “Midnight“. Fresh from the success of the spacious stadium smash “Free“, widely acclaimed UK duo Third Party have launched their seismic new thumper, “Midnight“, a seductive club anthem soaked in deep 80’s-inspired electronica synth sounds. A firm nod to the retro sounds of the vocal house era, the progressive pair spins their unique and modern twist across the release, lacing the production with catchy chords and a pounding melody, creating a beautifully fluid-like, genre-crossing sound. 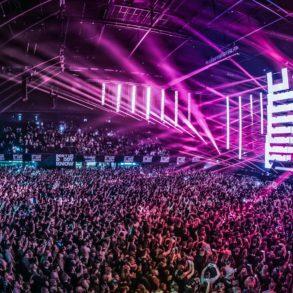 Launching “Midnight” under their own Release Records imprint, the label has since hosted several showcase evenings; most recently the event at London’s iconic Ministry of Sound club, with Kryder, Pete K, and Sebjak all in attendance. Third Party finally release “Midnight”, one of the LIIIVE IDs and another single extracted from the upcoming album. 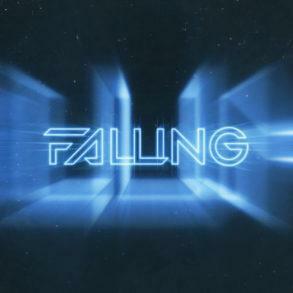 Bringing their sold-out LIIIVE show to Liverpool Olympia earlier this year, the duo showcased their dynamic diversity, using synths, drum machines, and sample pads for the first time, clad with a special stage design bearing the image of their famous logo, made up of three horizontal lines. With the pair also using the design during a very special set at Ultra Korea 2018, few acts in the electronic dance music scene right now can quite command the same level of respect and attention as Third Party. Playing across numerous worldwide stages this year, including Don’t Let Daddy Know & Creamfields’ new ‘Generator’ stage this August, Third Party have garnered a reputation as one of the most exciting talents in the electronic industry. The release of “Midnight“, which also arrives with a dynamic club mix, precedes the pair’s eagerly anticipated second studio album, and drops on Friday 6th July; cementing a spot as one of summer 2018’s biggest tracks.